Do you hate the muffin top effect that hipsters give you? In part 1 of this series, I tell you why the high waisted trend is so fabulous and how to wear it for your shape. Spring trends for now and later: higher waisted Do you hate the muffin top effect that hipsters give you? 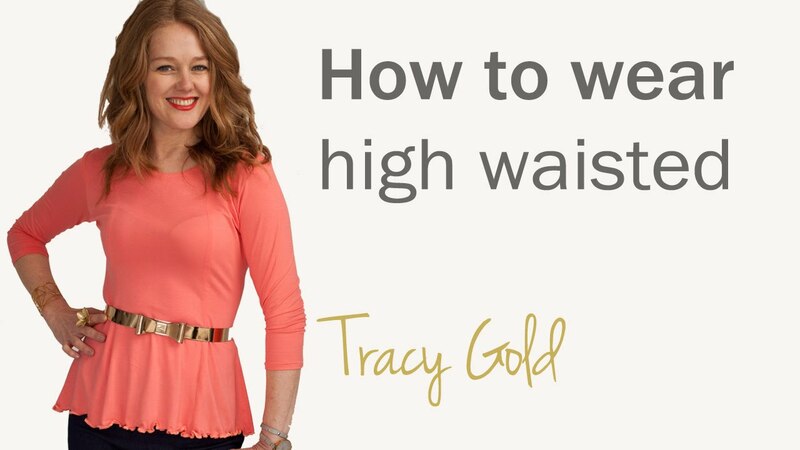 Personal stylist and fashion writer, Tracy Gold, tells you why the high waisted trend is so fabulous and how to wear it for your shape.